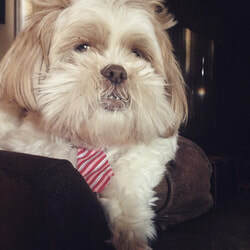 Meet Our Team - Heartland Pet Hospital & Mobile Practice, P.C. Dr. Brenda Bright was born and raised in Southeast Iowa. She came to ISU, graduated in 1982 with a BS in Microbiology. Brenda went to Mercy Hospital school of Medical Technology, finished in 1983 and started working in the lab at Mary Greeley Medical Center. She went back to school in 1985 and graduated from ISU CVM in 1989. 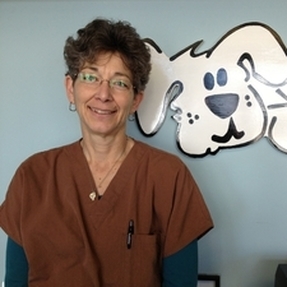 Brenda started "Bright's Mobile Vet Service" in 1991 and bought Heartland Pet Hospital with Dr. Janice McClatchey in 1998. She currently resides in Ames with her husband, Mike. She has 2 adult children, 2 dogs, and 1 cat. ​Jenna is our go-to-vet assistant when it comes to surgery, dentals, lab work and help in the exam room. Her fondness for our patients is evident in her nursing care. She can "baby talk" or soothe most patients into cooperating with the doctors for scary medical procedures. Her and her husband, Aaron, reside in Story City with their two daughters, Reagan and Kendall. They also have a cat, Poppy.